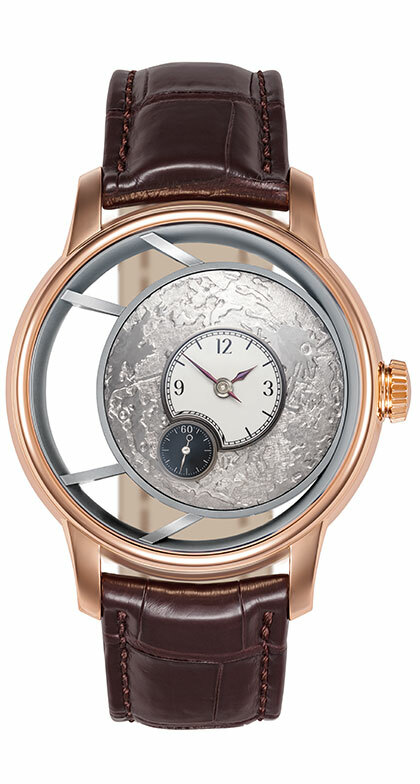 In a nod to the special anniversary of the manufactory, the rose gold BENU Power Reserve Anniversary has ‘2008 — 2018’ engraved on the left side of the case by hand. 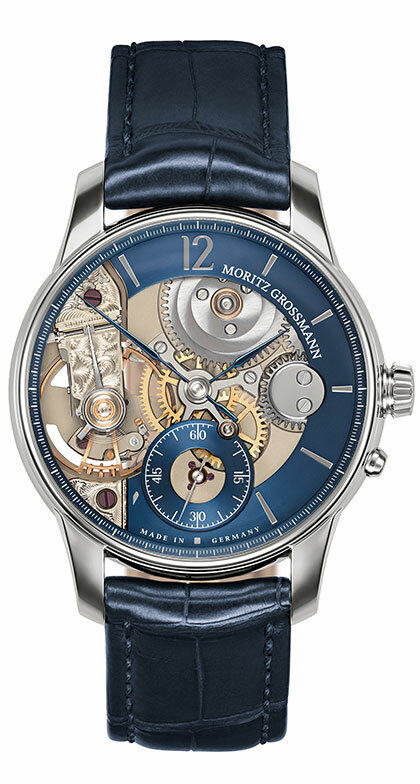 In addition, Moritz Grossmann’s initials have been engraved on the upper right-hand side of the casing between the crown and strap. 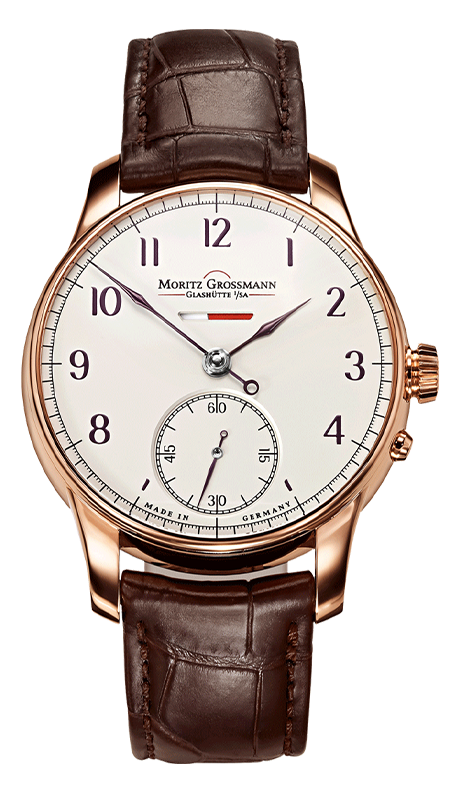 The wafer-thin hands annealed in brown, solid silver dial is adorned with Fine Arabic numerals, giving the face of the watch its special elegance. 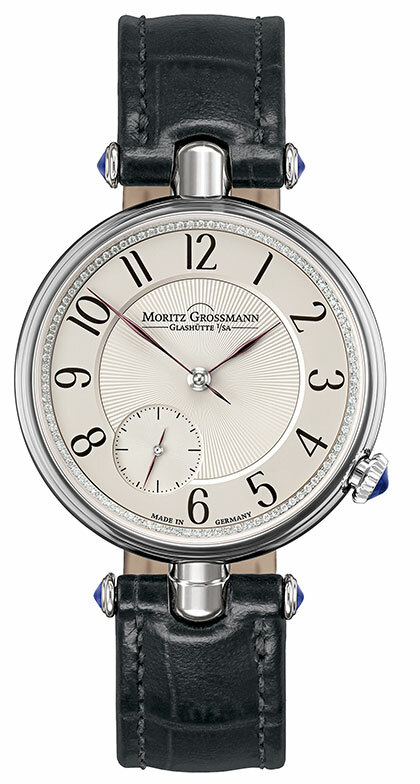 Thanks to their fineness, they are reminiscent of the precision instruments produced by Moritz Grossmann in the 19th century. 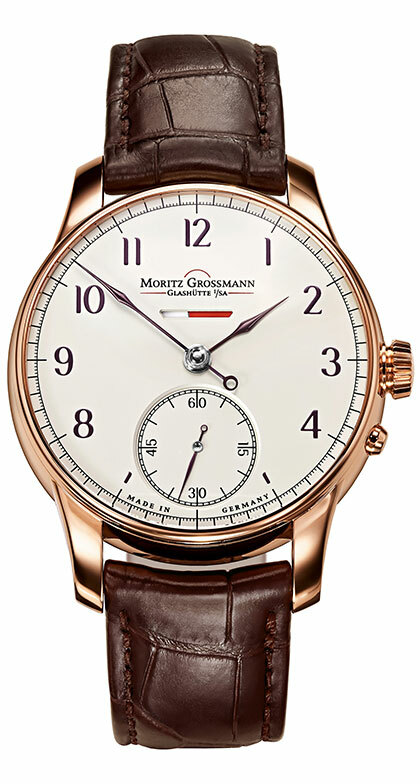 Craftsmanship meets innovative mechanics with the bar-shaped opening under the Moritz Grossmann logo, revealing a power reserve indicator. 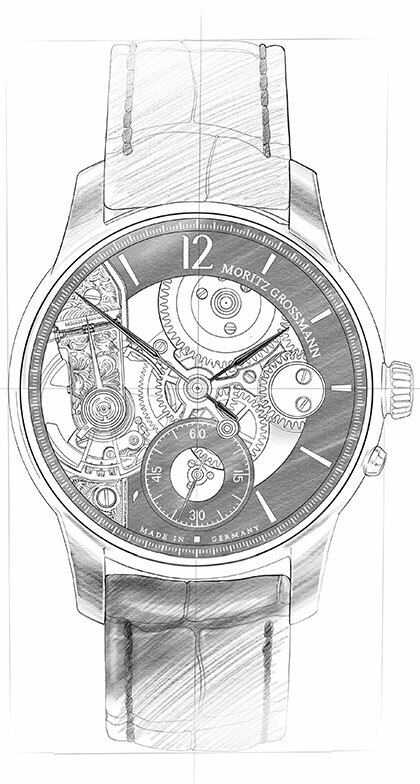 When the movement is fully wound, it is completely white and shows an increasing amount of red as the watch runs out. 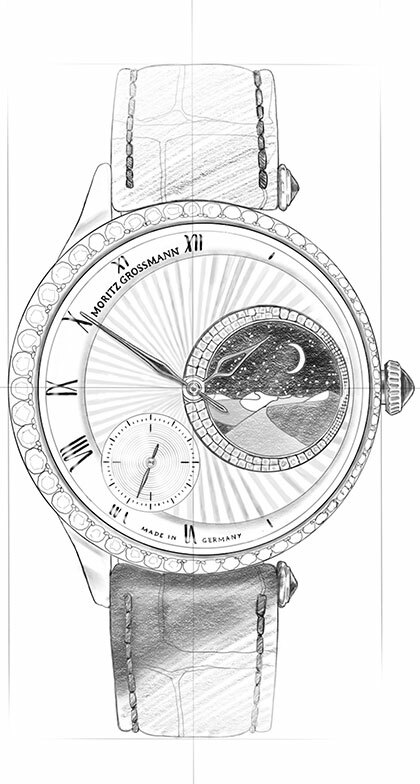 Grossmann’s manual winding with pusher provides a perfected hand setting mechanism. 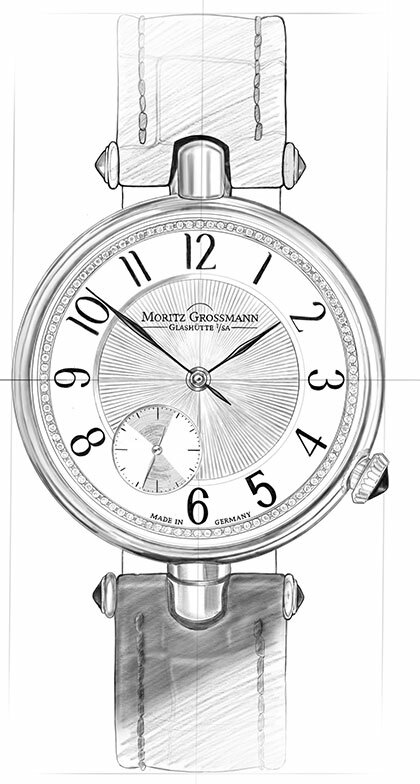 During his lifetime, Moritz Grossmann inspired with his work in the political and social spheres. 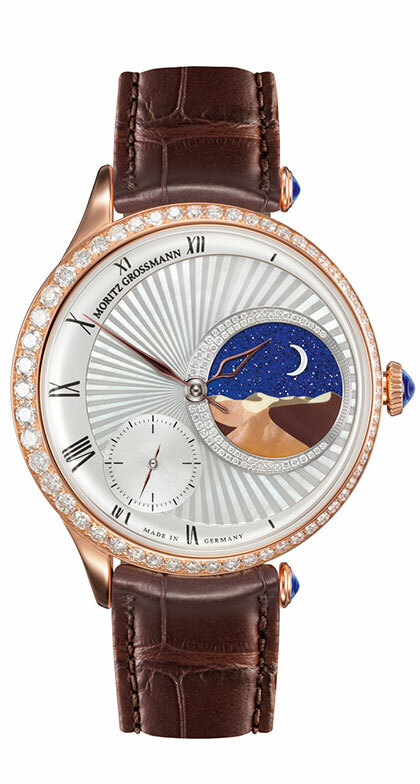 The visionary was a widely respected author who published in various languages. 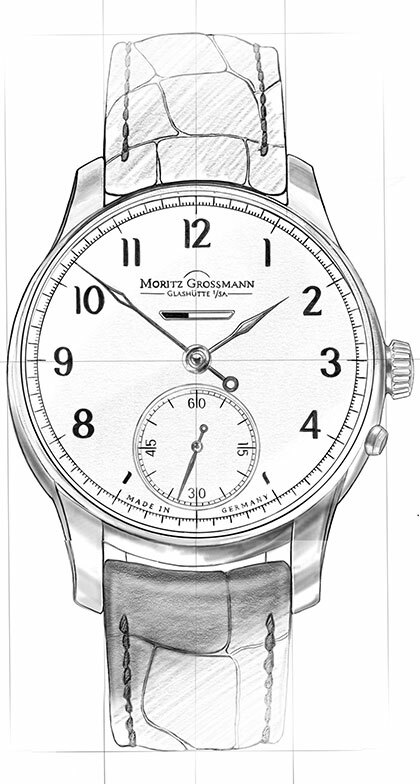 His trailblazing technique is still reflected in the watches produced by the Grossmann company today. 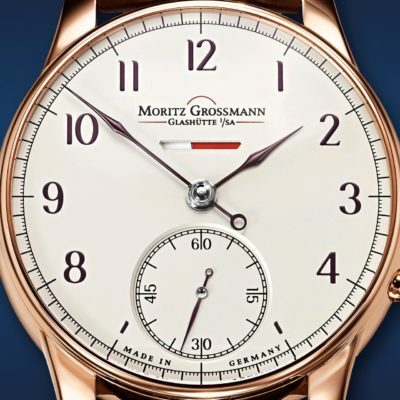 The Moritz Grossmann brand manufactures timepieces to the highest standard of craftsmanship under the motto “Schönstes deutsches Handwerk” — “the most beautiful German craftsmanship. 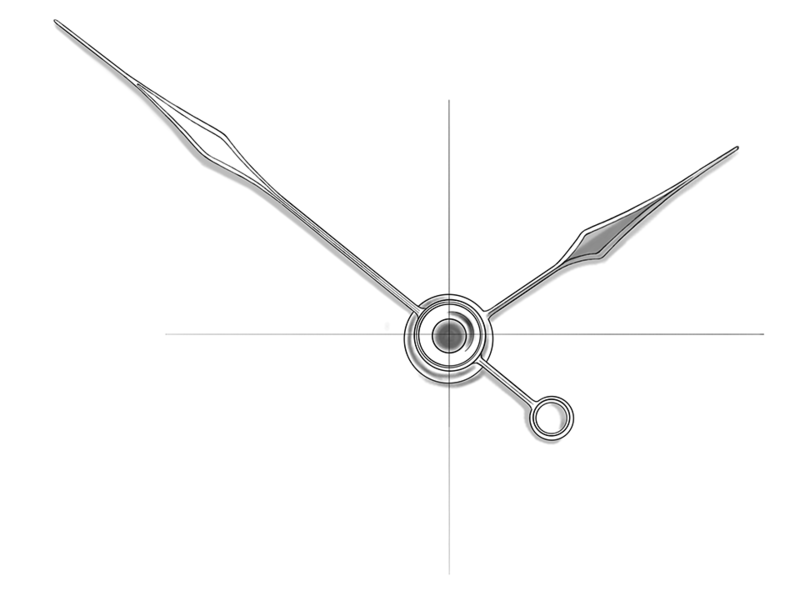 The BENU Power Reserve Anniversary is offered with the calibre 100.2 in a High-Artistic Finish as a single edition 1 of 1. 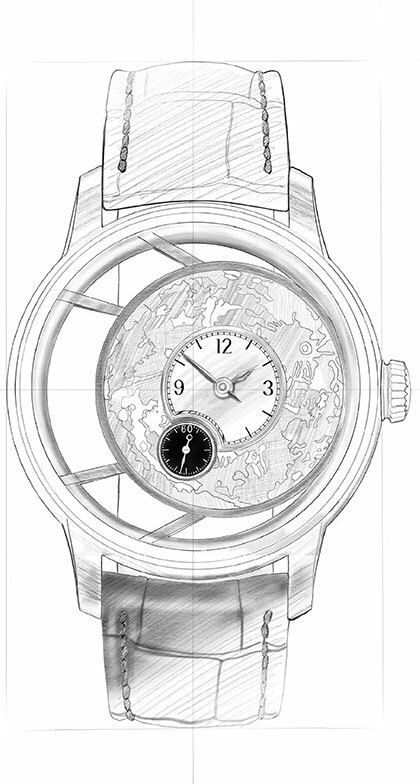 Discover everything about the heart of the BENU Power reserve anniversary.